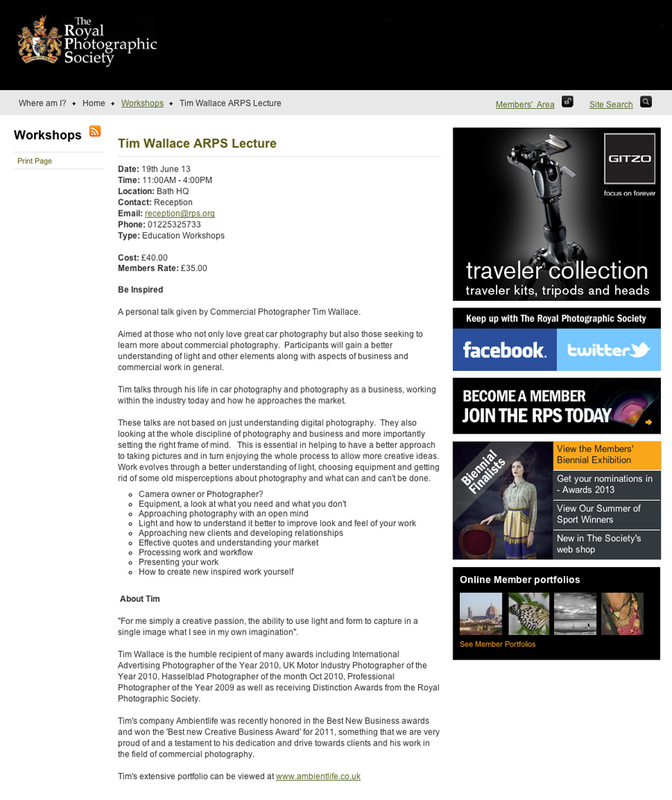 We are very happy to announce that AmbientLife photographer Tim Wallace has been requested by the Royal Photographic Society to give a professional Lecture in June this year to take place at the RPS headquarters in Bath, England. 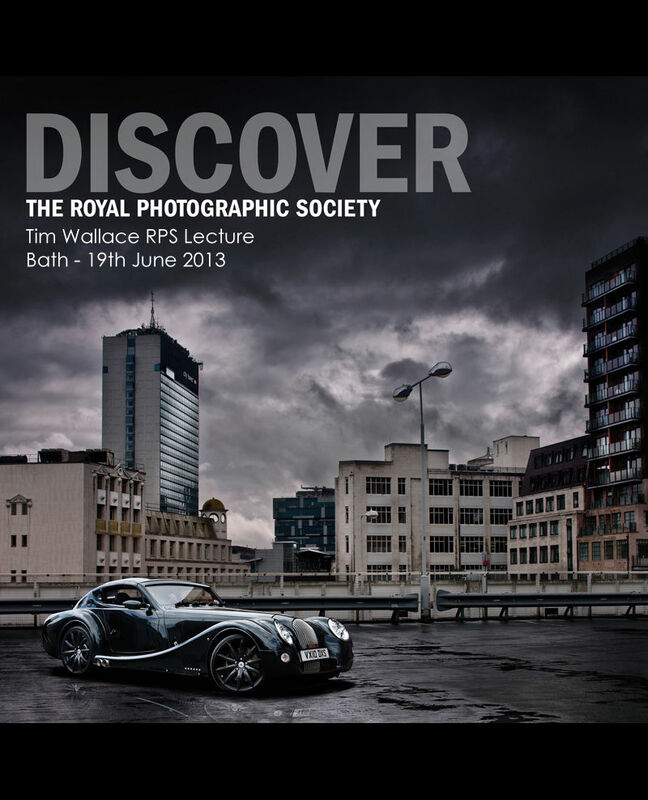 Aimed at those who not only love great car photography but also those seeking to learn more about commercial photography. Participants will gain a better understanding of light and other elements along with aspects of business and commercial work in general. Tim talks through his life in car photography and photography as a business, working within the industry today and how he approaches the market.